Enhance your beauty. Erase the years. Restore your confidence. Live beautifully with more youthful, natural-looking results. 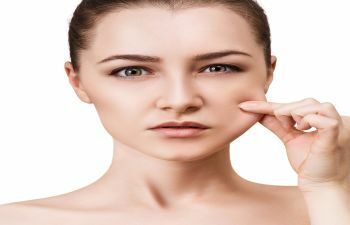 That is what facial plastic surgery by Dr. Khosh can accomplish for you. As a perineal recipient of Castle Connolly Best Doctors list and Best Doctors In America list, Dr. Maurice Khosh is a highly sought after plastic surgeon due to patient-centered focus, unsurpassed surgical skills, vast clinical experience, and elegant artistry. 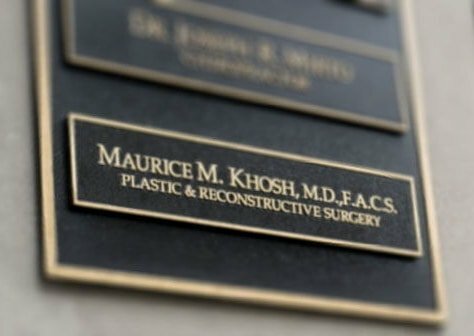 Dual certified by the American Board of Facial Plastic and Reconstructive surgery and the American Board of Otolaryngology and Head and Neck Surgery, Dr. Khosh is a sub-specialist in cosmetic and functional surgery of the eyes, face, neck, nose, and sinuses. Past presidency of the New York Facial Plastic Surgery Society, and past directorship of facial plastic surgery at Columbia University Medical Center and St. Lukes- Roosevelt Medical Center are among his many impressive accomplishments. Dr. Khosh is one of the few Plastic surgeons who can perform sinus surgery and rhinoplasty (a nose job) simultaneously. 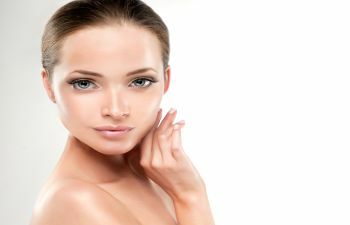 He is regarded as a premier facelift surgeon and blepharoplasty surgeon, in New York City, because of his impressively beautiful and yet natural results. Trust your face to one of the most skilled plastic surgeons available. You can expect exceptional results and unmatched personal care with Dr. Khosh. Each patient is evaluated as an individual to determine the best combination of treatments to achieve the results desired. Contact our office today to schedule a consultation or to discuss your needs and expectations.